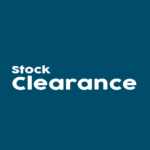 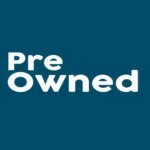 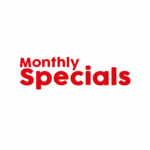 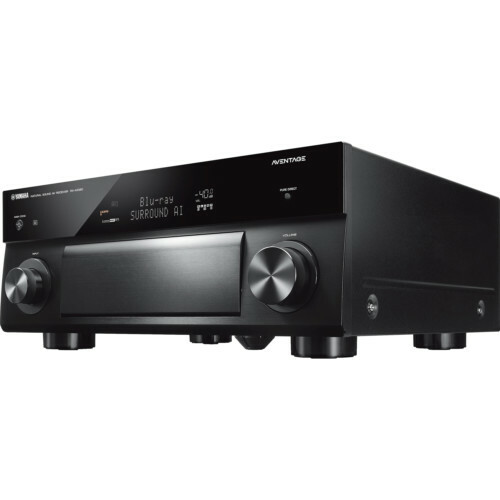 Yamaha av receivers for sale from Foto Discount World. 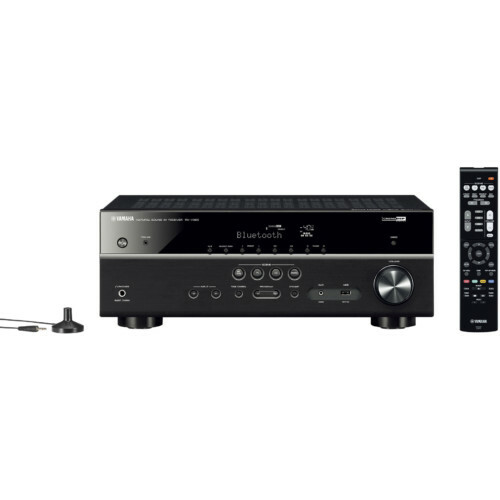 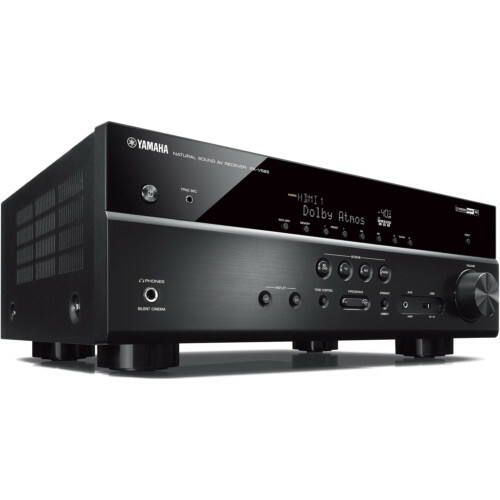 Wide range of Yamaha av receivers in South Africa available at the best prices. 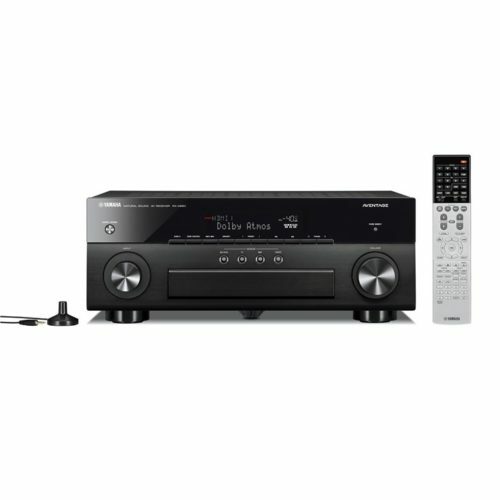 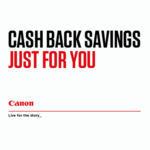 Buy Yamaha av receivers from Foto Discount World at the best deals in South Africa. 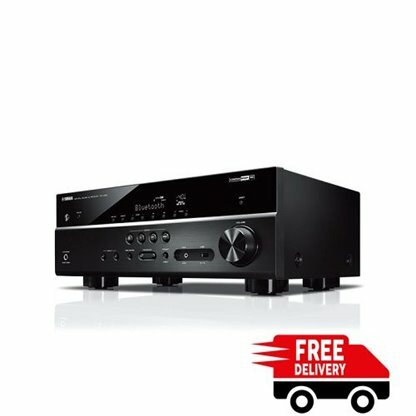 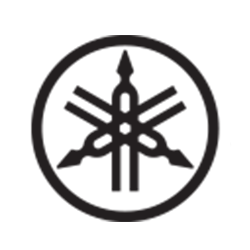 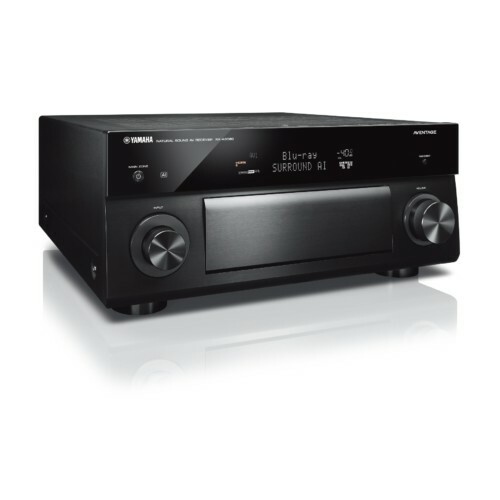 We make sure to give you the best Yamaha av receivers in South Africa. 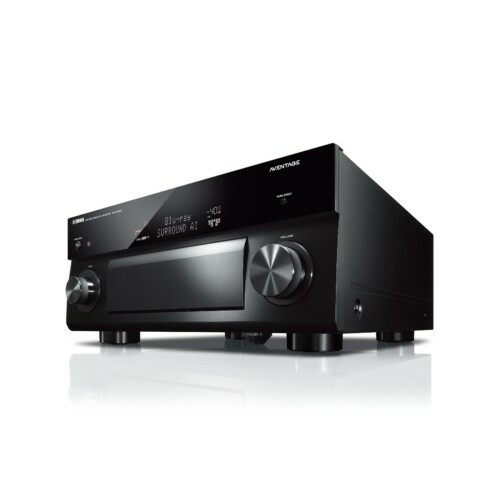 Exceptional sound quality, superior reliability and easy to use features are the hallmarks of the Yamaha home theater experience. 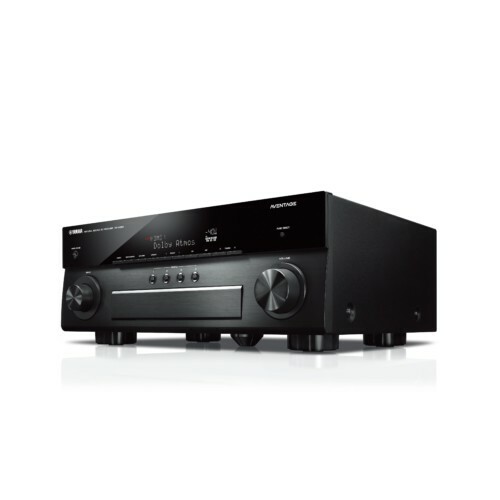 With each Yamaha AV receiver, you’ll enjoy best in class audio quality giving you the ultimate entertainment experience. 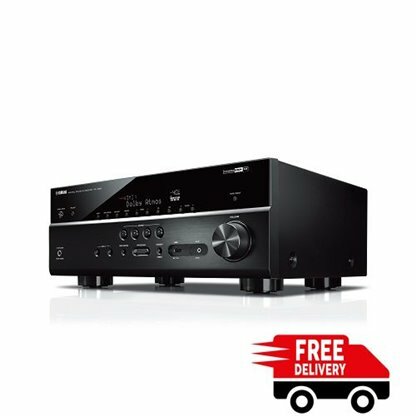 Yamaha AV Receicers for sale with free and fast delivery nationwide.